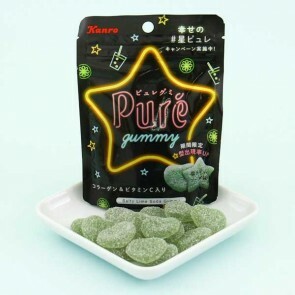 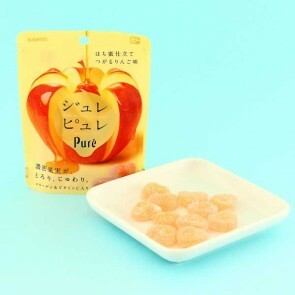 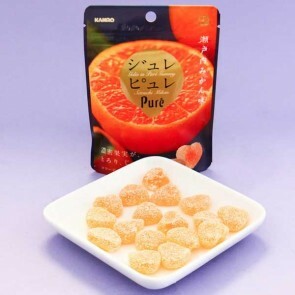 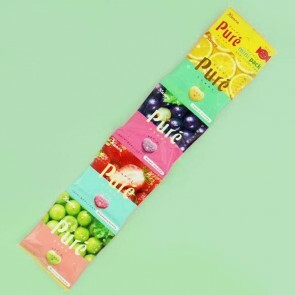 Pure Gummy is made by Kanron, the Japanese sour candy and gummy specialist. 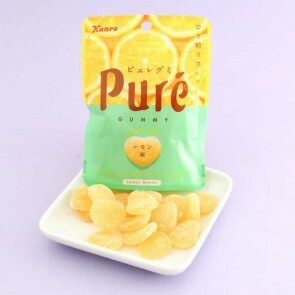 Pure Gummies are made from 100% fruit purée with no artificial colors or flavors! 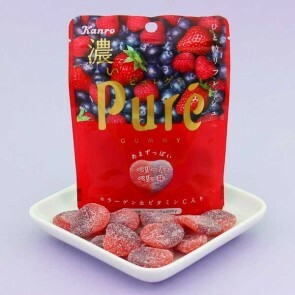 These gummies have the ultimate sweet flavor and are covered in delicious sour powder!